The Provo Tabernacle was a meaningful part of Church history and the Provo community. 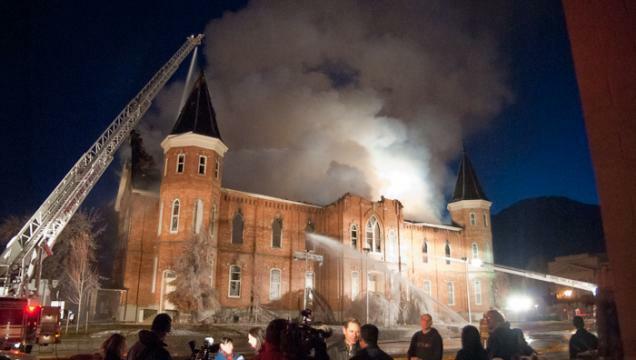 Its loss in a recent fire is a tragedy for all who loved the building and its link to our pioneer past. The property is still under the control of local authorities as they seek to find answers regarding the cause of the fire. When that process is complete we will have the opportunity to evaluate the building and determine the best course of action. We anticipate this will be a lengthy process, but we will make our plans known as soon as we are able.